Living plants will bring life and energy to any space. 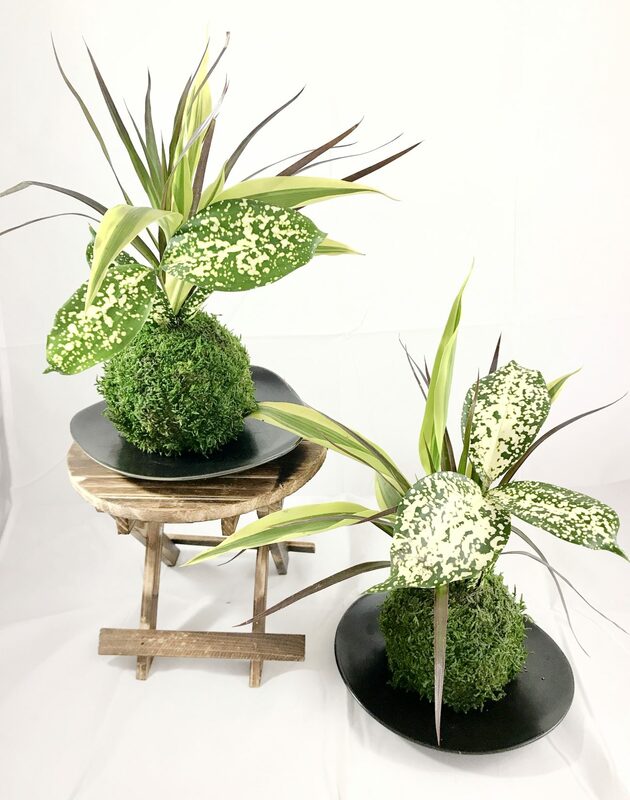 Japanese kokedama is the ultimate house or office plant that will bring peace and tranquility to your space. Kokedama (Ko Kay Da Ma) is a form of plant. Plant is growing out of moss ball. The moss ball is made out with soil to grow plant inside and then covered green preserved moss. It is ancient Japanese botanic technics takes off from Bonsai. Unlike traditional Bonsai, Kokedama can be enjoyed indoor as well as outdoor depend on the type of plant and you can make kokedama with almost any plants. Great way to keep your houseplants close to you. It is a beautiful addition as house decor that bring tranquility to keep inner peace to you. My Uncle, Fumio Yamada was a Bonsai teacher in Japan and he has greatly influenced on me to start this Kokedama business. It was his strong will to pass on to people how these wonderful small plants play a vital role in providing us a pleasant and tranquil feeling. In his word, "These small plants create small forests, peaceful little earth that are offering us calm and a tranquil mind." ​The business name Kodama Forest was named to reminiscent of forest spirit. Uncle Fumio's words stuck in my mind for a long time and when my father introduced me about Kokedama, I fall in love with Kokedama. I like to become a Kokedama artist and to share my uncle's peaceful world and pleasure with people. Kokedama has short history and started to widely known in Japan however it is still easily fades from the culture because there are fewer Kokedama artists in Japan. It is a beautiful living art which gives a peaceful and calm mind to people. I like to keep this tradition alive and hopefully pass it to future children. My wish is every owner of a Kokedama plant enjoy and maintain the peaceful mind and energy that this small forest spirit ball produces. Different theme, plants of workshop is available. 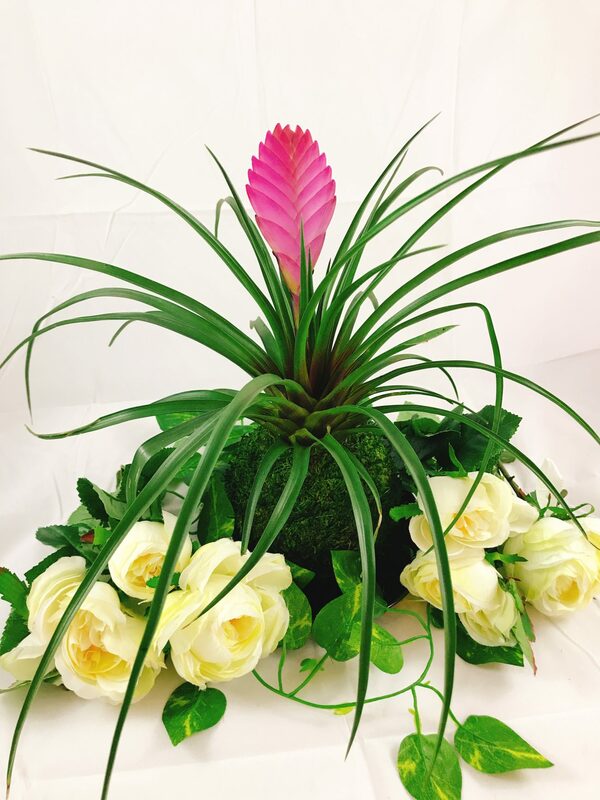 Please check "Kokedama workshop" for schedule. 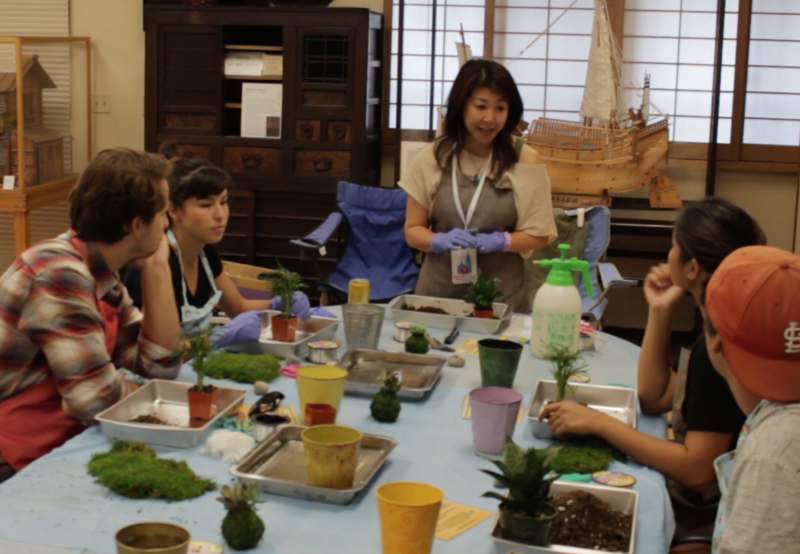 Kokedama is a traditional Japanese art form where moss is used as a container for a plant.In this interesting and hands-on workshop, you will learn the skills behind kokedama how to make your very own kokedama. Led by Kanako Yamada, owner of Kodama Forest, trained in Kyoto, Japan, and looks forward to sharing the love of bringing unique and adaptable plant gifting techniques with you.Enjoy step-by-step instruction to create your own Kokedama. You will leave home with one-of-a-kind Kokedama. *Full questions and answers from an expert, about this Japanese art form. 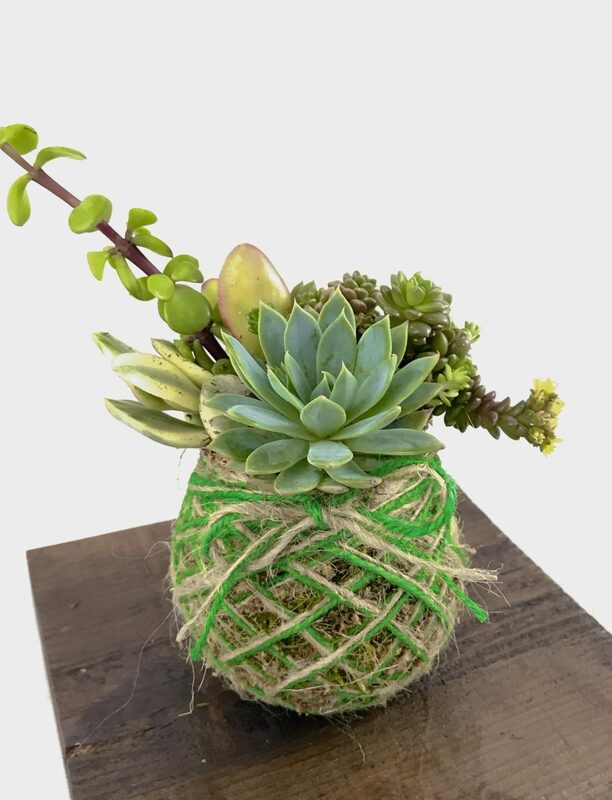 A unique, fun-to-make Kokedama that you can take home and enjoy, or give as a wonderful living gift.